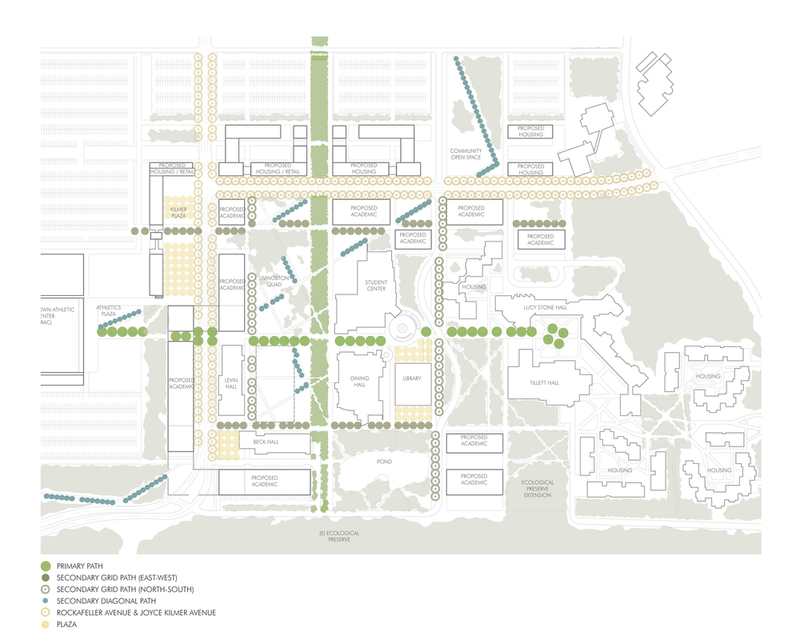 Working with TEN Architectos, ACLA developed the Open Space Guidelines as part of a Master Plan for the 125 acre Livingston campus of Rutgers University. The Master Plan establishes the principles and framework for future development and promotes the ideals of the University; maximizes the impacts of near term development; and creates places for students, faculty, staff, and the community to come together and grow. 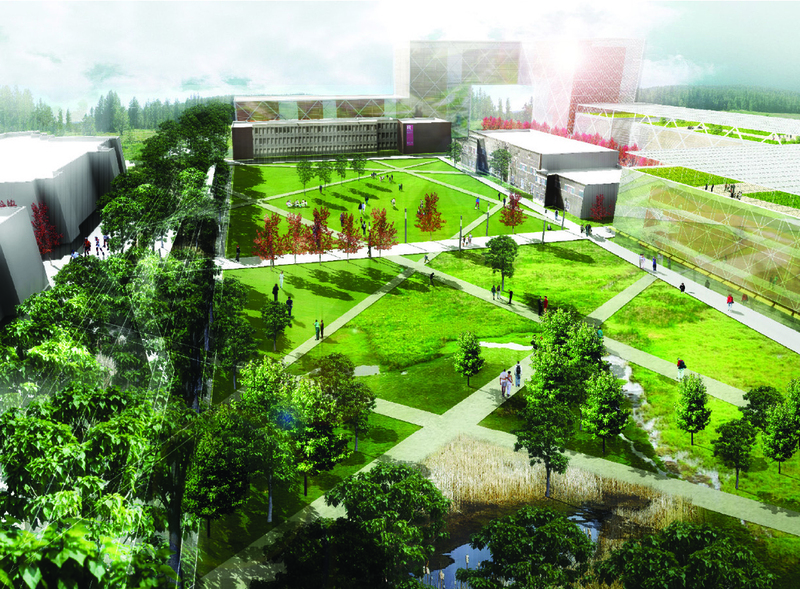 The impacts of storm water, the benefits of native vegetation, the role of environmentally responsible architecture and the use of ecologically friendly materials are all addressed, promoting the vision of a green campus for the 21st century.